Want to make more money? It all starts with winning the business. Here’s the reality: Winning the business is one of the toughest parts of any photographer’s job. Good news for you, if you choose to work with H&H Color Lab, we understand the sports business in and out. With our proven marketing program and custom templates you will be set up for success. You gotta show it to sell it. We didn’t make that up, but it’s 100% accurate and every successful studio knows it. 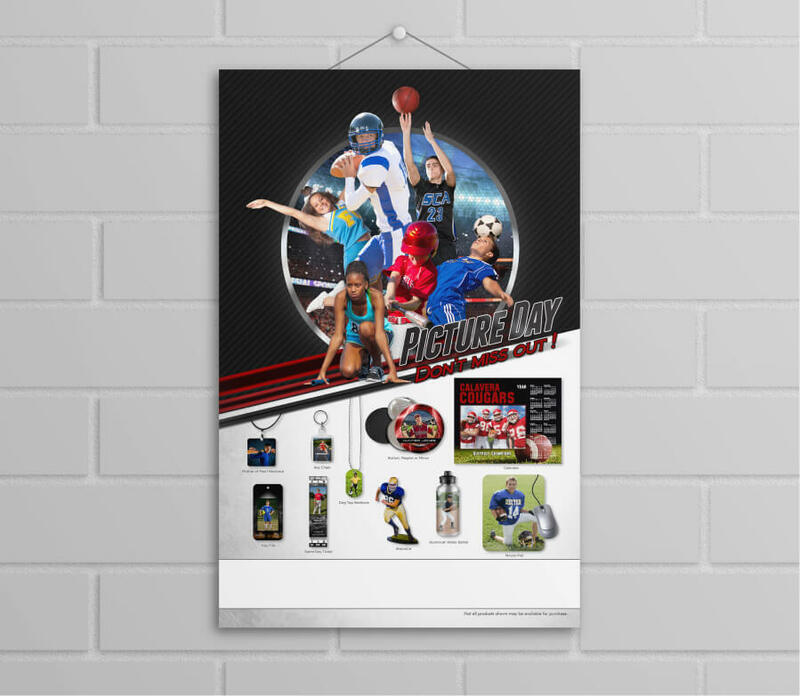 Create your own sports sample kits using H&H stock images (if you don’t have your own). Show your clients real products to help them envision what they will be buying. 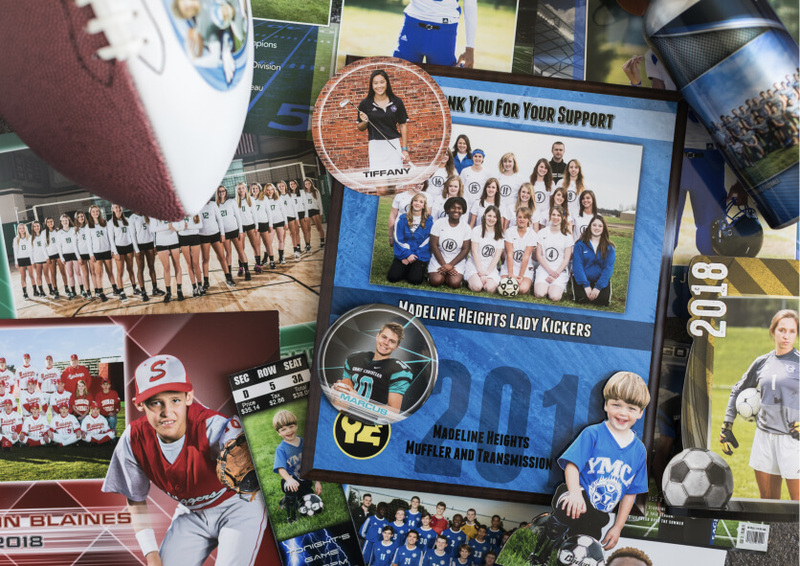 Enhance your sports program by using the H&H sports product catalog. 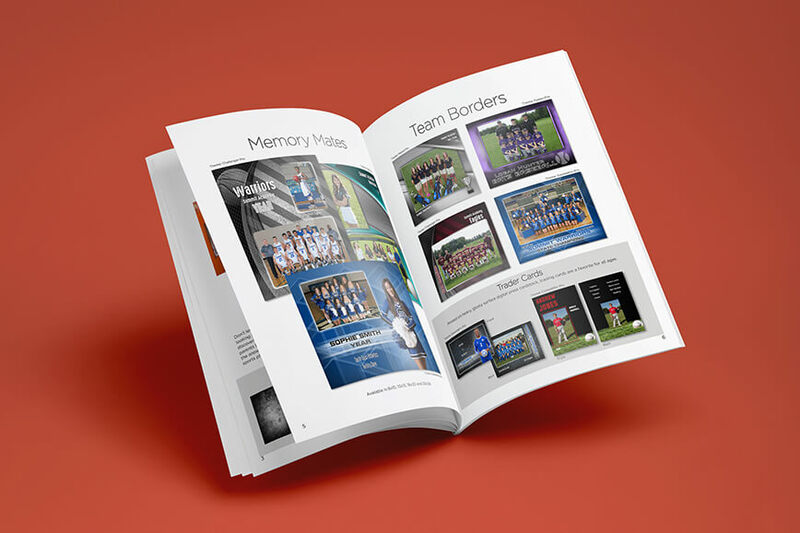 These booklets are completely unbranded and allow you to showcase your products and services when presenting to leagues, coaches and sports groups. Want a custom cover? We’ve got you covered. These beautiful booklets are priced at our cost. This is not about us making money; it’s all about helping you make money. Marketing is more than just booklets and products. If you want to be successful, you need to build a cohesive brand. Your website, flyers, banners, posters, and social media all require graphics and images for marketing. We offer product mockups and marketing images readily available for you to download and leverage to build your brand.